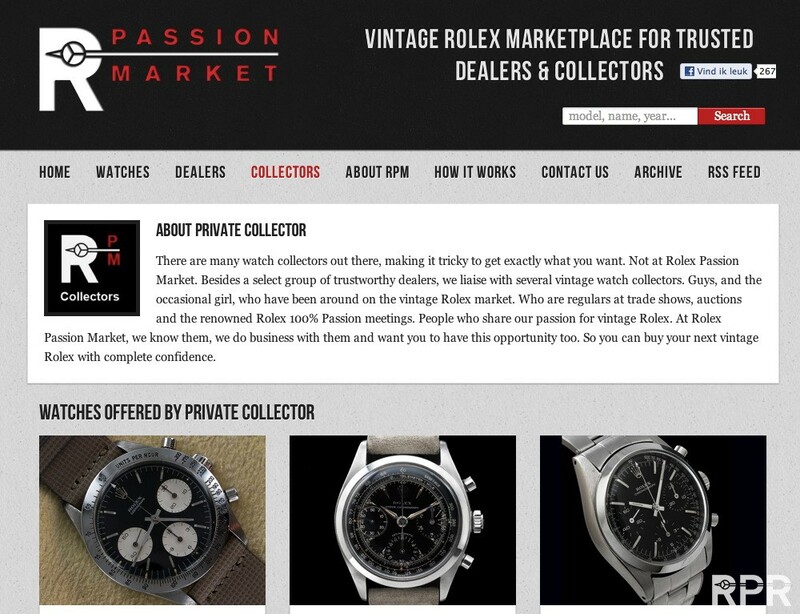 Recently opened the Rolex Passion Collectors area for private collectors to use our trusted RPM services. There are many watch collectors out there, making it tricky to get exactly what you want. Not at Rolex Passion Market. Besides a select group of trustworthy dealers, we liaise with several vintage watch collectors. Guys, and the occasional girl, who have been around on the vintage Rolex market. Who are regulars at trade shows, auctions and the renowned Rolex 100% Passion meetings. People who share our passion for vintage Rolex. At our Passion Market, we know them, we do business with them and want you to have this opportunity too. 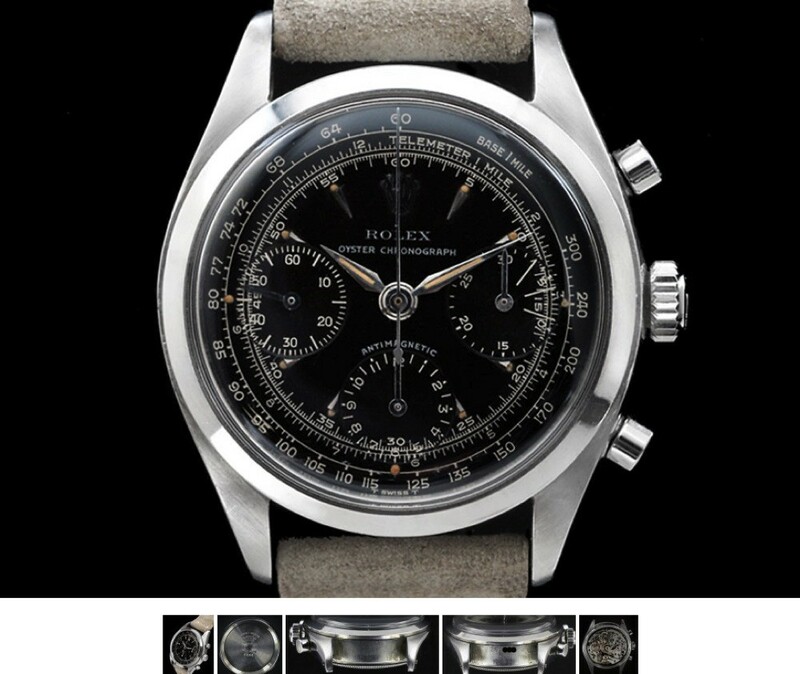 So you can buy your next vintage Rolex with complete confidence…. Call us crazy, but we don’t charge any fee for linking you with available buyers & sellers. Why? Because our aim is to create a community of true vintage Rolex aficionados. A network where passion for Rolex unites, and friendships are made. We take pride in our no regrets approach. 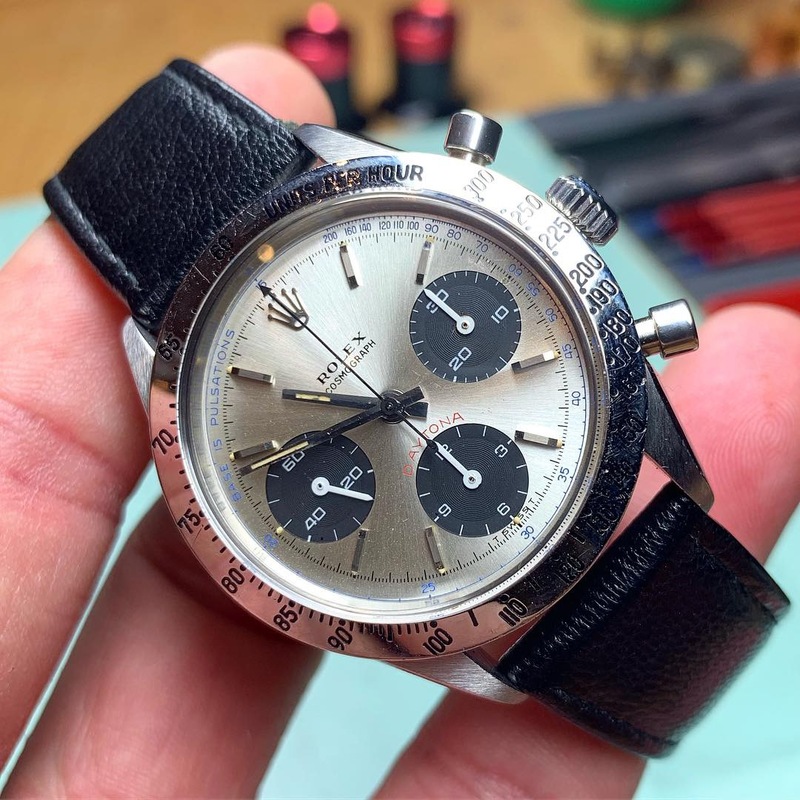 As buyer or seller, you will have ease of mind and can stay focused on your dream: building up your desired vintage Rolex collection. Use ‘contact us’ to offer great vintage Rolex. At Rolex Passion Market, we want to put an end to your trading headache. 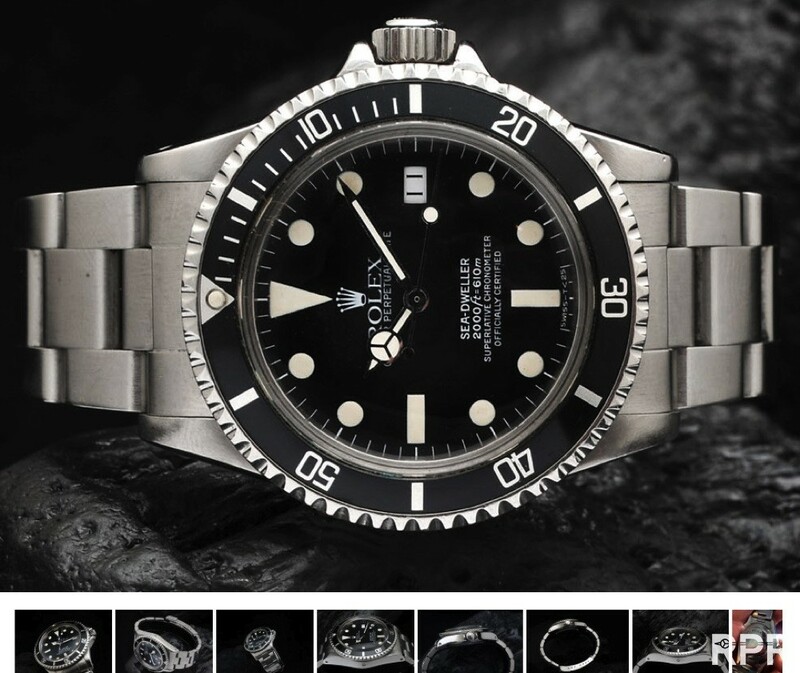 As seasoned vintage Rolex experts, we guarantee authentic watches and match trustworthy sellers with buyers. What does this mean for you? Every watch offered at Rolex Passion Market is 100% genuine in terms of condition, quality and provenance. 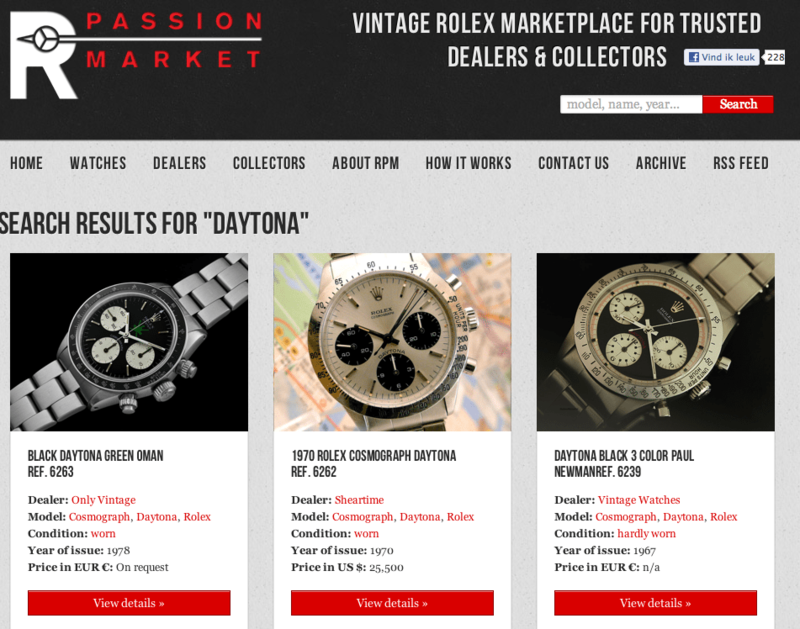 Our thorough investigation makes Rolex Passion Market your first stop when buying vintage Rolex. This post was written by Philipp on January 10, 2013.